Although PCI compliance is a vital part of business security, it doesn’t have to be a challenge. Finding a payment processor that provides PCI compliant solutions is the easiest way to ensure secure card transactions. Here are the basics of PCI compliance for small business to help get you started. Payment Card Industry (PCI) compliance is a set of standards developed to ensure that the credit card industry is securing customer data uniformly throughout the industry. In 2006, Visa, MasterCard, Discover and AMEX established the PCI Security Standards Council to help regulate the credit card industry and manage PCI standards in an effort to improve payment security throughout the industry. Why is PCI compliance important for your business? PCI compliance applies to any business, regardless of size or transaction volume, that accepts credit cards. 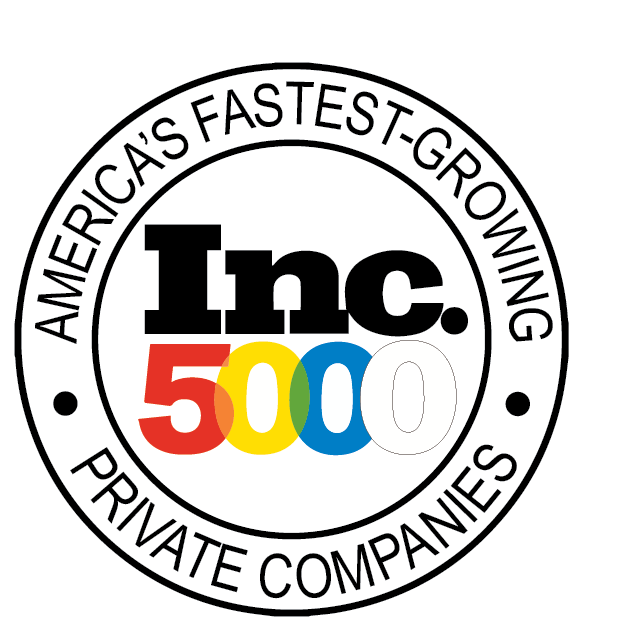 Any company that processes, stores or transmits credit card information must be PCI compliant. 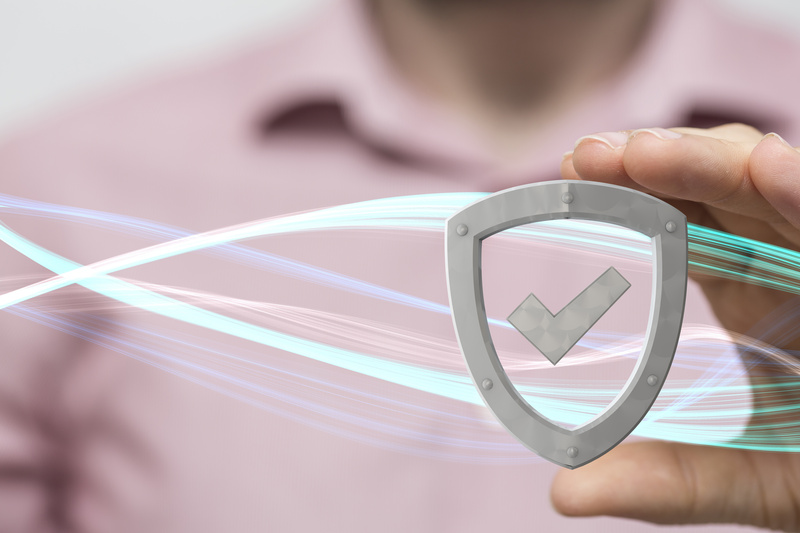 In the event of a data breach, lack of PCI compliance could result in steep fines by the PCI Security Standards Council. PCI compliance for small business lessens the liability for your business when a data breach occurs. In order to become PCI compliant, you must complete a yearly Self-Assessment Questionnaire (SAQ) and/or pass a quarterly PCI Security Scan. 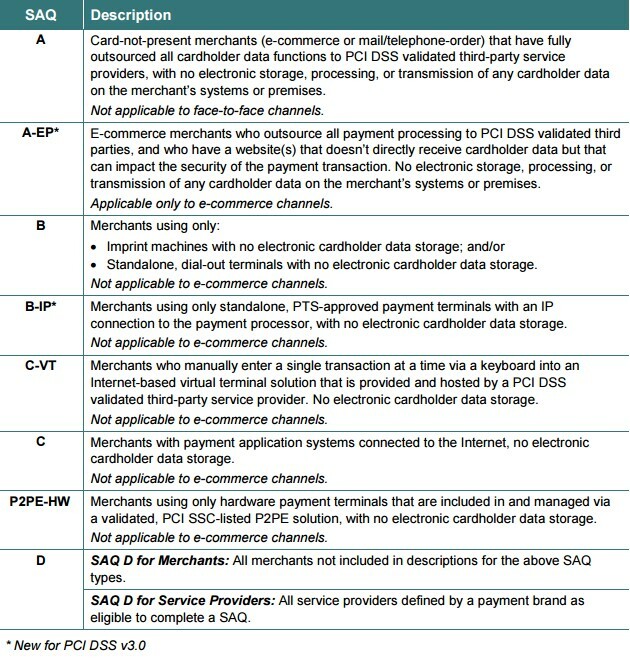 The SAQ includes a series of questions to help assess PCI compliant security levels, and is divided in categories based on how a business processes credit cards. Also, find a payment processor that provides PCI compliant credit card processing solutions to ensure secure card transactions for your business. Use the chart below to learn more about the different SAQ types. PCI compliance provides maximum security levels, and helps ensure secure cards transactions for your business. However, according to the Verizon PCI DSS Compliance Report, 80% of organizations are still not PCI compliant. If you are not PCI compliant, your business could pay up to $100,000 a month in fees, and your bank may end your relationship or raise the cost of transaction fees. In addition, non-compliance can make your business more vulnerable to financial attacks and data breaches. According to Ponemom Institute, the average data breach costs $4 million. In fact, in over 10 years of research, none of the companies breached during the Verizon’s investigations were fully PCI compliant. How do you remain PCI compliant? To ensure that your business adheres to all PCI compliance guidelines, find a payment processor that uses data encryption and tokenization technology to ensure secure card transactions at every stage of the transaction process. This extra layer of security prevents card information from being stored in its original formal, drastically reducing legal and financial responsibilities for your business, and ensure that you remain PCI compliant. Tokenization is an important part of maintaining PCI compliance for small business. Tokenization replaces credit card information with a unique token, and the original credit card data is no longer used for future transactions. Tokenization makes it impossible to hack or decipher your credit card data. This ensures that all of your sensitive credit card data is securely protected at all times. In addition, it’s important to find a payment processor that uses a cloud-based payment gateway to store sensitive credit card data offsite on PCI-compliant servers for maximum transaction security. These important tools can help your business adhere to all PCI specifications set by the Payment Card Industry to reduce security risks for businesses that process or transmit credit card information. If you accept credit cards online, you should have a general idea of how to maintain PCI compliance for small business. Ensuring that your business adheres to all of the PCI DSS security standards is the best way to ensure secure card transactions and safeguard your business from a data breach. In turn, you’ll also avoid paying steep monthly fines by the Payment Card Industry, which will help to protect the longevity of your business. Although PCI compliance can seem like an overwhelming topic, it doesn’t have to be. Find a payment processor that can help provide PCI compliance to ensure payment security for both you and your customers.